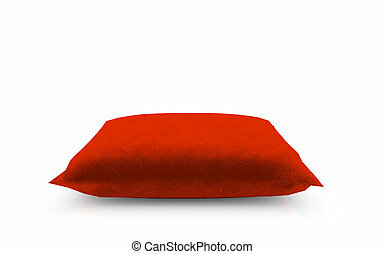 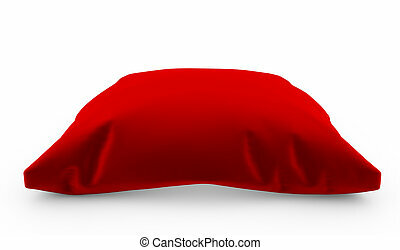 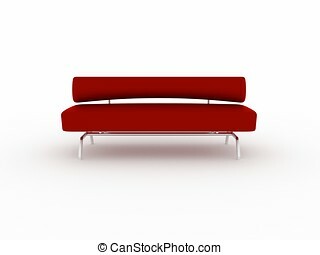 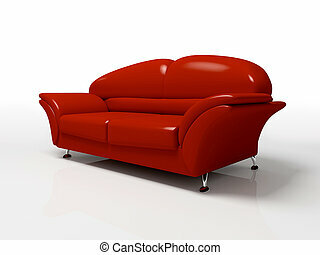 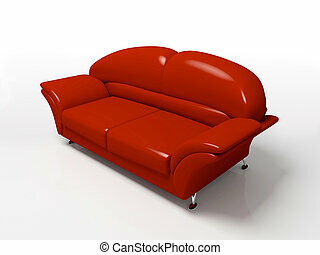 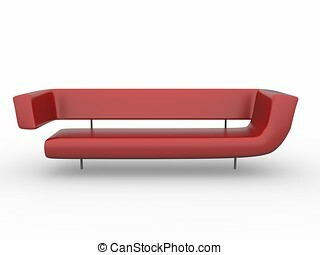 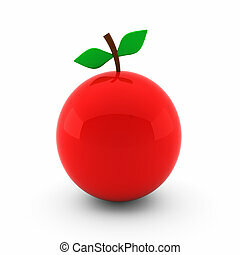 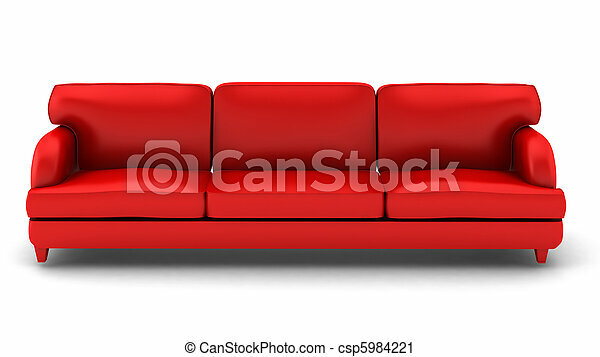 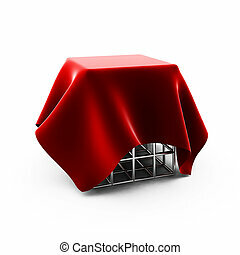 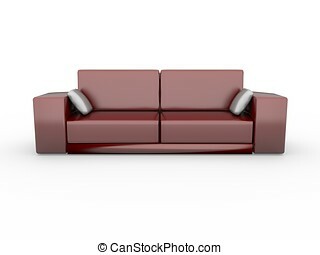 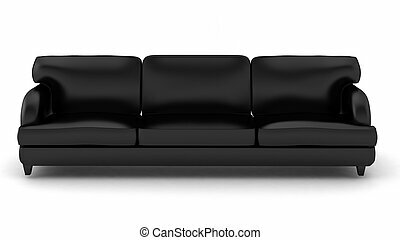 3d render of red leather sofa on white. 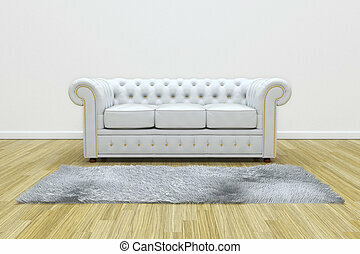 3D render of white leather sofa and white carpet on wooden parquet. 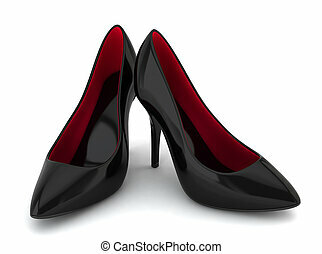 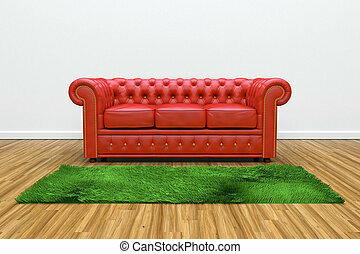 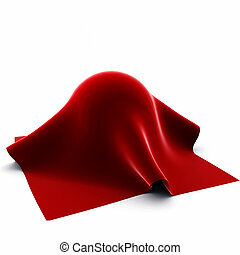 3D render of red leather sofa and green carpet on wooden parquet.